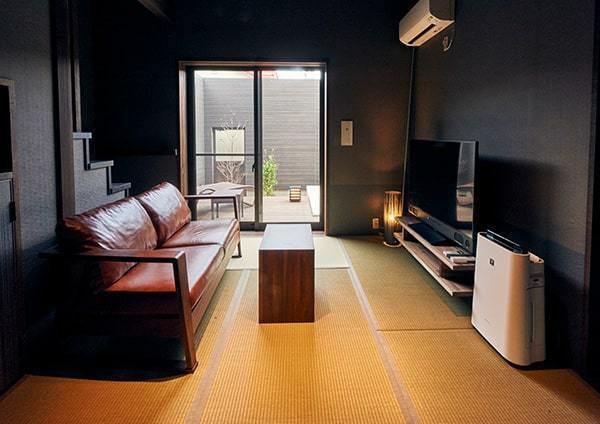 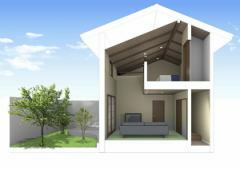 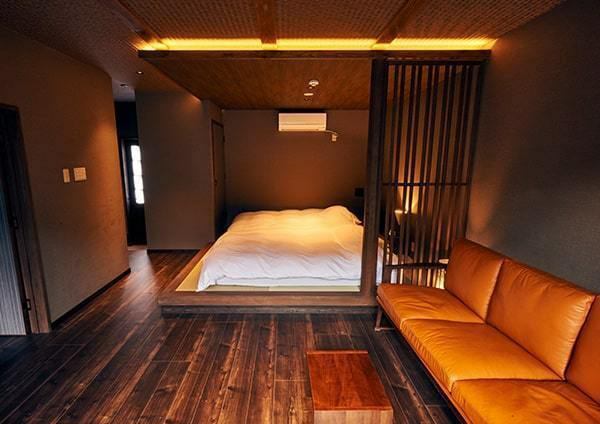 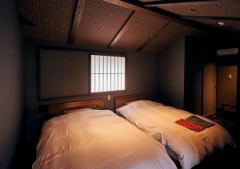 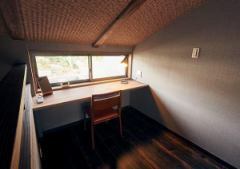 A tatami-shaten guest room with 2 intervals between the Japanese and Western styles that you can spend spaciously. 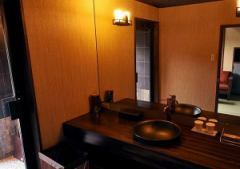 Bihada-no-yu as much as you like when you like Bihada-no-yu of Bihada-no-yu private outdoor bath. 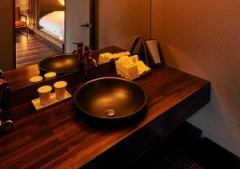 Enjoy private time with important people. 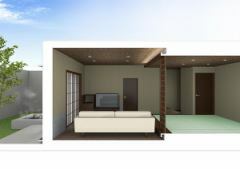 Maisonette type room with bedroom on the second floor. 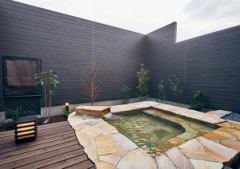 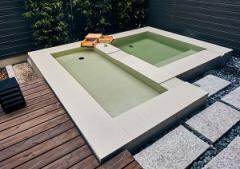 You can fully enjoy the Bihada-no-yu with a private outdoor bath. Please enjoy your private time with your loved ones.